(Reuters) – Tesla Inc will focus on its autonomous driving system when it hosts its investor day on Monday. 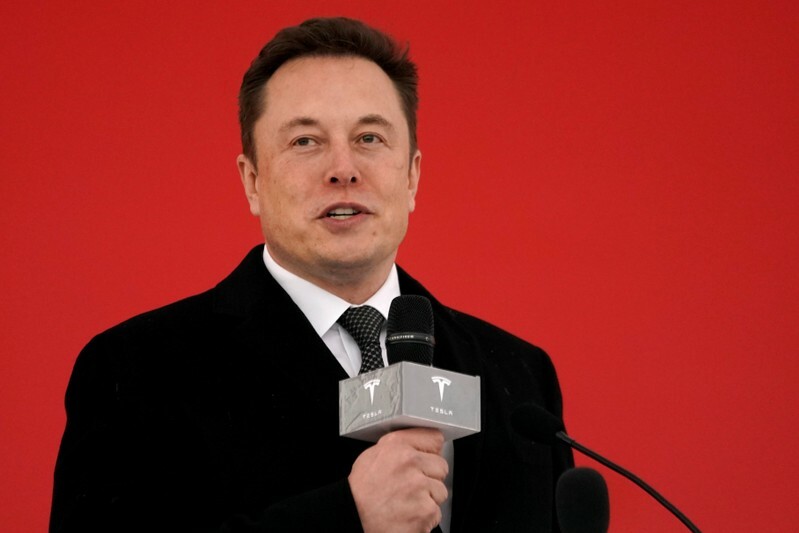 Elon Musk, the electric vehicle company’s chief executive officer, has touted the company’s self-driving capabilities over the years, highlighting its semi-autonomous Autopilot system. Tesla began offering a feature described as “Full Self-Driving Capability” in 2016. The company instructs drivers to keep their hands on the wheel when those systems are engaged, sparking some criticism of terms used. The company’s investor day starts at 2 p.m. ET. April 11 – Tesla says that Autopilot, the company’s advanced driver assistance system, is now standard on all vehicles. April 3 – Tesla says it is making “significant progress” in development of its autonomous driving software and hardware, including the FSD (Full Self-Driving) computer, saying the computer is in production and will enable full-self driving through over-the-air software updates in future. Oct. 2016 – Tesla begins to sell a “Full Self-Driving Capability” option in its vehicles for $3,000, on top of the $5,000 price for “Enhanced Autopilot.” Musk says full self-driving features will be rolled out in future via over-the-air updates when available. The option was removed in October 2018, then reinstated in February 2019. Oct 2016 – Musk says all new Teslas built have the hardware required for full self-driving. Nissan’s management feels the Japanese company has not been treated as an equal of Renault under existing capital ties, and a merger would make this inequality permanent, Nikkei said. 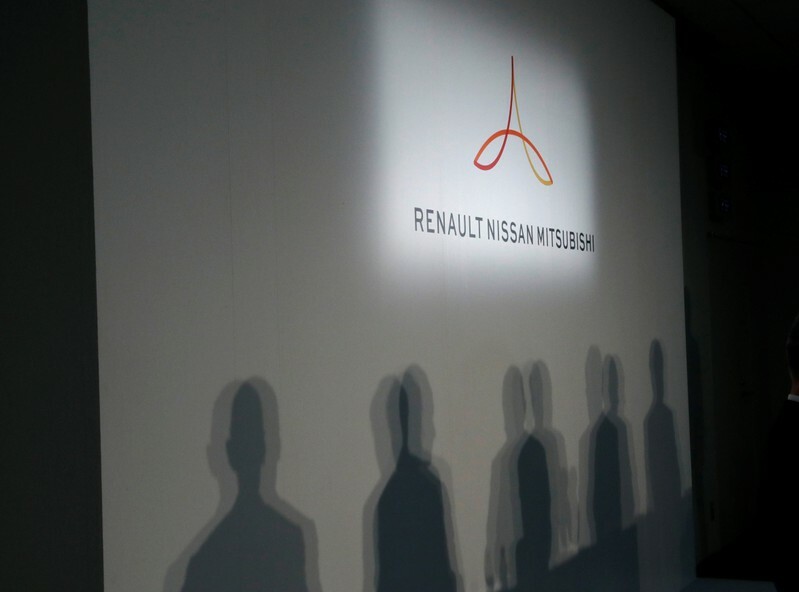 Renault has argued in its proposal that an integration would maximize synergies within the French-Japanese alliance, according to Nikkei. The Financial Times had earlier reported in late March of Renault’s intention to restart merger talks with Nissan within 12 months. The alliance between Renault and Nissan was first set up in 1999 and was expanded in 2016 to include Mitsubishi Motors. A Nissan spokesman declined to comment, while Renault was not immediately available for a comment. 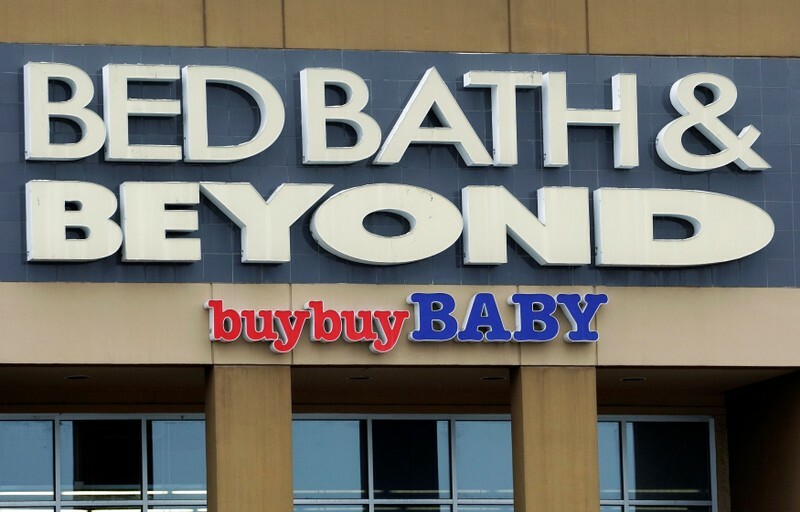 (Reuters) – Bed Bath & Beyond Inc on Monday said its co-founders and co-chairmen Warren Eisenberg and Leonard Feinstein would retire from the board and the retailer would appoint five independent board directors. Shares of the company were up 4.6 pct at $18.21 before the bell. 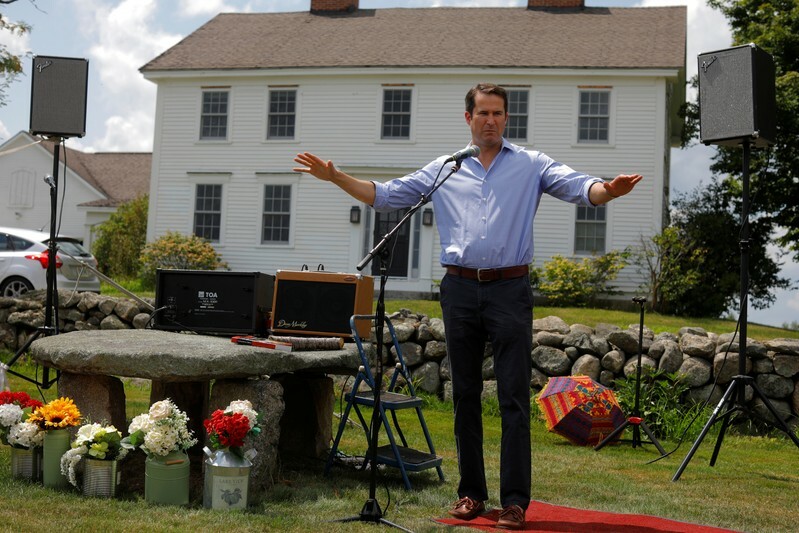 Last month, the home furnishing retailer faced pressure from a trio of activist investors – Legion Partners Asset Management LLC, Macellum Advisors GP LLC and Ancora Advisors LLC – to replace its entire board and oust Chief Executive Steven Temares. 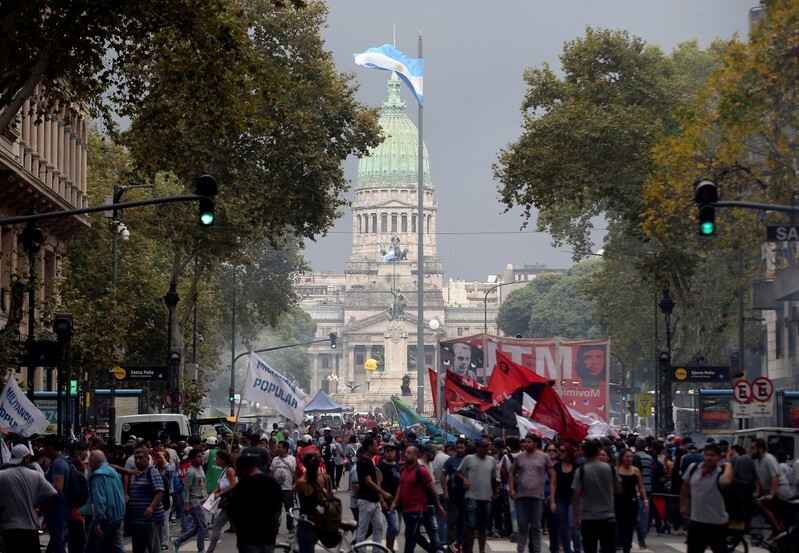 The company on Monday said it had invited the activist group to participate in the transformation of the board, but the investors declined the invitation. 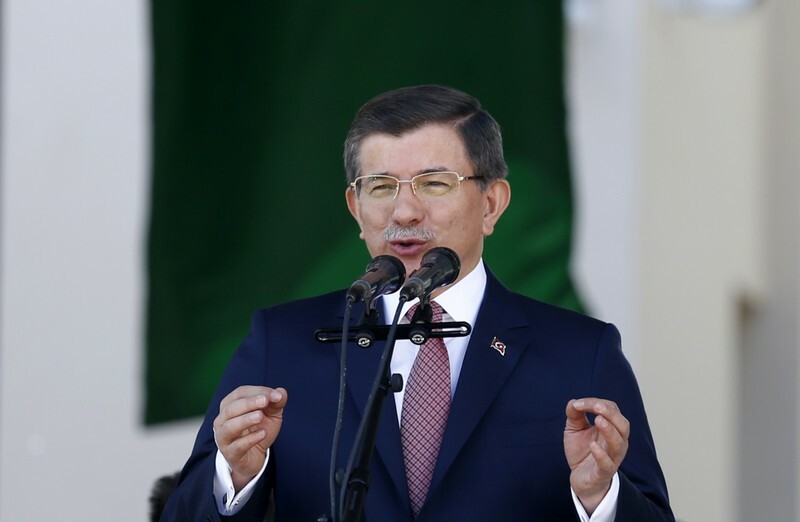 ANKARA (Reuters) – Former Turkish Prime Minister Ahmet Davutoglu said on Monday the alliance of President Tayyip Erdogan’s AK Party with nationalists had harmed the AKP, in a statement criticizing the party’s policies after local election’s last month. Davutoglu, a high profile figure in the party, was prime minister between 2014 and 2016 before falling out with Erdogan. The AK Party lost control of the capital Ankara and the country’s largest city Istanbul in the elections on March 31. “The election results show that alliance politics have caused harm to our party, both in terms of voter levels and the party’s identity,” Davutoglu said in a written statement. 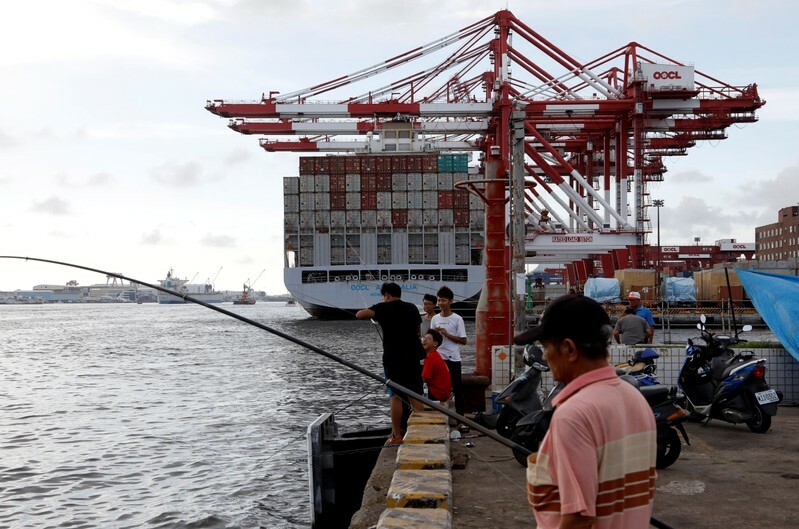 TAIPEI (Reuters) – Taiwan’s export orders fell for the fifth straight month in March, and at a much sharper pace than expected, as the island’s manufacturers kept struggling with a drop in global tech demand. Orders in March dropped 9 percent from a year earlier to $38.59 billion, Ministry of Economic Affairs data showed on Monday. 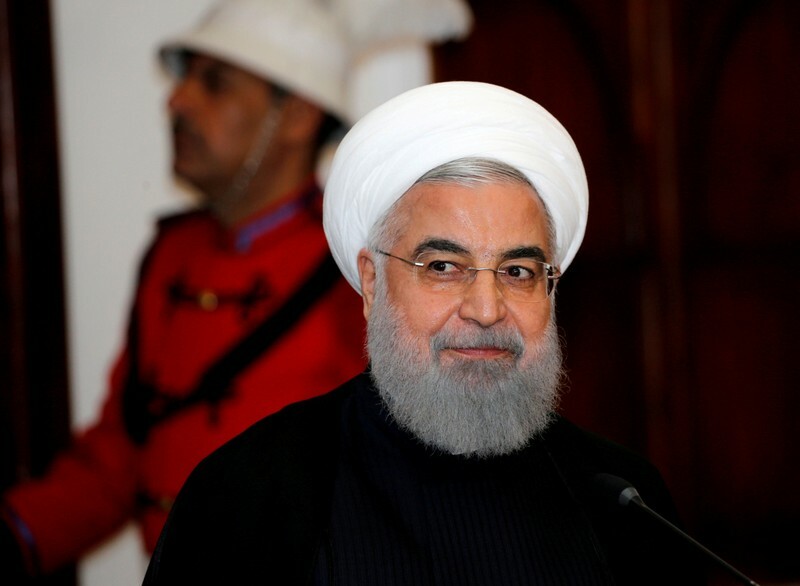 For January-March, export orders slid 8.4 percent, the biggest annual drop for a first quarter since 2009 when they tumbled 30 percent, the ministry said. March orders fell at almost twice the 5.45 percent forecast in a Reuters poll, though the pace was less than February’s 10.9 percent, the sharpest fall in nearly three years. Taiwan’s hi-tech factories are major suppliers for global tech heavyweights such as Apple Inc and Qualcomm, and the continued drop in orders suggests global electronic could remain soft for some time. The ministry said the March shrinkage was also due to declining machinery orders due to business caution in China as the U.S-Sino trade dispute continues. However, launches of smartphone models and demand for new technology such as artificial intelligence and 5G could support a rebound of orders for electronics in coming months, it said. The faster 5G networks are coming on line in the United States, China, South Korea and other places this year, but probably will not be widespread until 2020. The telecommunications industry is expected to spend $275 billion over seven years in the United States alone, according to Accenture estimates. Carl Liu, an analyst at KGI Securities, said Taiwan export orders “are unlikely to return to growth until in June, thanks to re-stocking of electronics ahead of the peak season in the third quarter”. The ministry said it expects April export orders to decline 6.7-9.2 percent, and that it could be July before orders rebound. “We remain cautious about orders in the first half and expect a year-on-year decline for the second quarter,” ministry official Lin Lee-jen said. The slowing tech demand has taken a toll on Taiwan’s supply chain manufacturers. Chipmaker TSMC last week posted its steepest quarterly profit drop in more than seven years partly due to sluggish smartphone sales. But the company gave an upbeat forecast for the coming months, betting on rising chip demand thanks to a rollout of 5G mobile network. In March, weak export demand was seen from all Taiwan’s major markets. Orders from the United States fell 9.7 percent on-year, on top of February’s 5.5 percent decline. Those from China dropped 13.7 percent, compared with a fall of 14.3 percent the previous month, while orders from Europe slipped 2.4 percent. Japan orders declined 5.8 percent. Taiwan’s government in February trimmed its 2019 economic growth forecast to 2.27 percent, citing growing uncertainties over global growth.